Now I already know that Imperial Japan used censorship and doctored photos during the war. So I am wondering how bad was it with the Nazis? 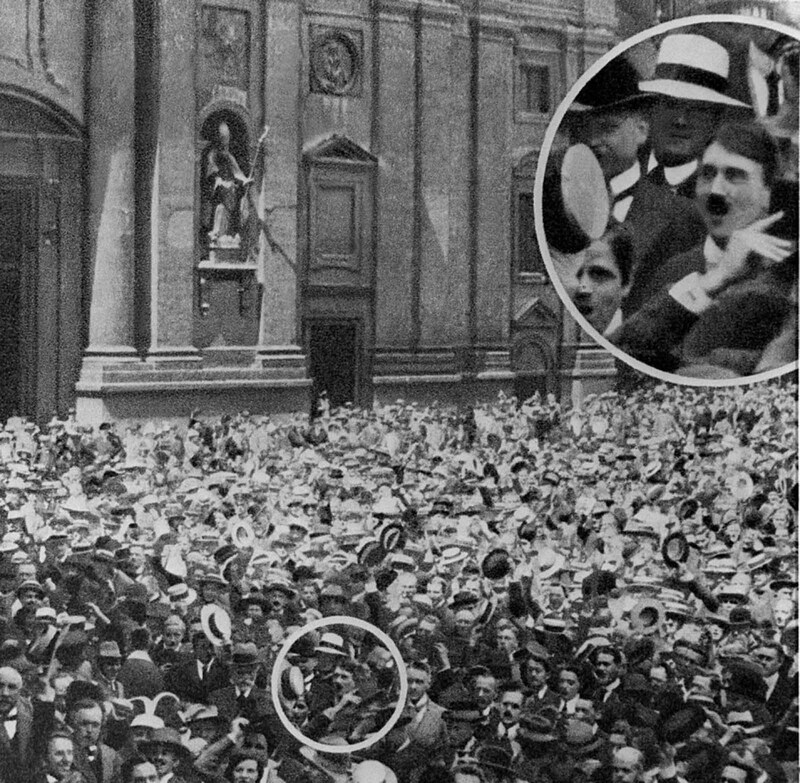 There are a small number of photos featuring Hitler which have been doctored but the practice does not appear to have been as common a propaganda tactic as, for example, staging events, controlling what people saw / read / heard or sometimes suppressing news. Nor does there seem to have been any attempt to make Hitler look physical better. claimed that he only discovered Hitler in the photograph in 1929, after the Nazi leader had visited the photographer's studio. 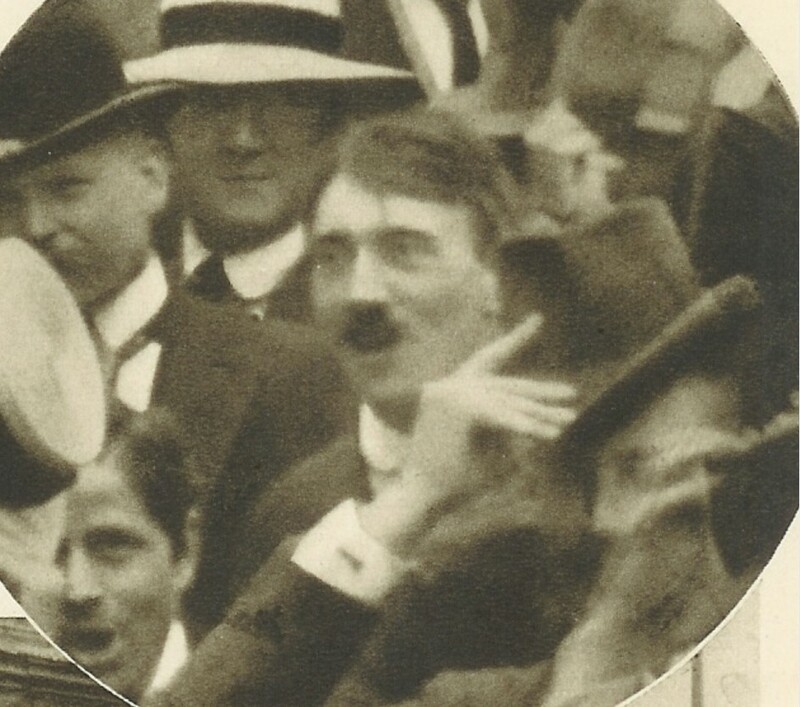 Source: UC Santa Barbara, Hitler and the Outbreak of World War I: A Forged Photo? was only obeying orders when he shaped his moustache into its tightly-clipped style. He was instructed to do so in order that it would fit under the respirator masks, introduced in response to British mustard gas attacks. The practice of shaving mustaches down to a “toothbrush” shape seems to have been introduced during the war to allow men to wear gas masks more comfortably; the fashion was unknown before 1914. If the photograph is correct, then Hitler, almost alone in Europe, wore a toothbrush mustache in 1914, grew a big mustache during the war, and then went back to a toothbrush style after the war, none of which seems very likely. Below are several photos of Hitler during WWI. Not conclusive proof, but googling shows no sign of a toothbrush moustache in early Hitler photos. several prints from it [the image], showing Hitler's drooping forehead hair in different positions. Hitler's patriotism was under fire during the Reich presidential election, because he had evaded service in the Austrian army. 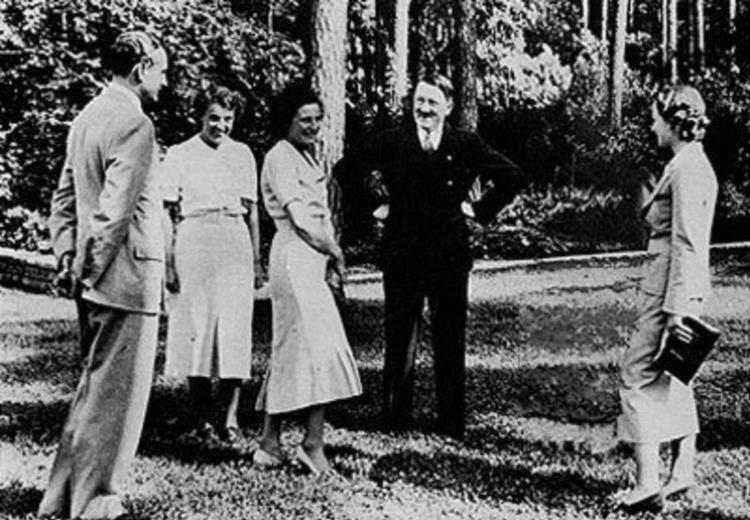 There are a couple of other doctored photos featuring Hitler. One of these shows a cross has been removed from above Hitler's head as he exits a church. Another from 1937 (shown below), was doctored to remove Joseph Goebbels (it is unclear why this was done). Source: Scientific American: Goebbels Doctored out of Hitler’s Nazi Picture. On Hitler's right is Leni Riefenstahl, director of arguably the most effective propaganda film ever made, Triumph des Willens (Triumph of the Will). For the most part, though, the Nazis resorted to other tactics to make people believe what they wanted them to believe. The Wikipedia articles Propaganda in Nazi Germany and Themes in Nazi propaganda provide a fair amount of information on this. There is also a book by Aristotle A. Kallis, Nazi Propaganda and the Second World War; this makes no mention of doctoring photographs. published numerous illustrated books featuring Hitler during the Third Reich. As the mountains remain eternal despite the passing of millennia, so, too, the work the Führer has begun here will live for millennia in the history of his people. the only film known to be made by the Nazis inside an operating concentration camp. Germany’s Ministry of Propaganda produced this 1944 film about Theresienstadt, the “model” ghetto established by the Nazis in 1941 in Terezin, a town in the former Czechoslovakia. Gardens were planted, houses painted, and barracks renovated. 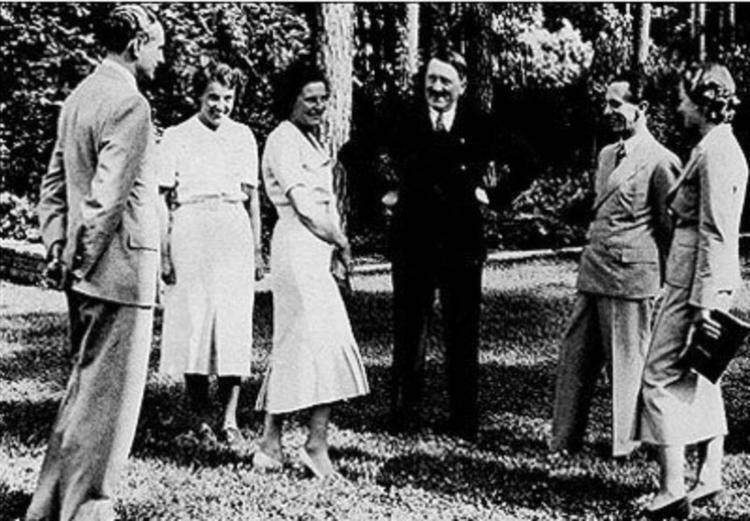 The Nazis staged social and cultural events for the visiting dignitaries. 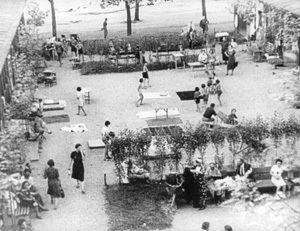 Once the visit was over, the Germans resumed deportations from Theresienstadt, which did not end until October 1944. Not the answer you're looking for? Browse other questions tagged world-war-two nazi-germany hitler or ask your own question. How did the Nazis plan to defeat America during World War II? Why did the Nazis guillotine criminals but mostly hang political enemies, and why were the White Rose group an exception?